Michael Lee will join Crain’s Detroit Business as managing editor on September 22. He was previously spot news editor for the Associated Press since May 2011. Prior to that, he was retail and consumer products editor for business news since May 2009. Lee joined the Associated Press in October 2007 as SEC filings editor. Additionally, Beth Reeber Valone will join Crain’s full time as news editor on October 5. She previously worked part time as a Web and copy editor overseeing social media for the outlet since October 2012. 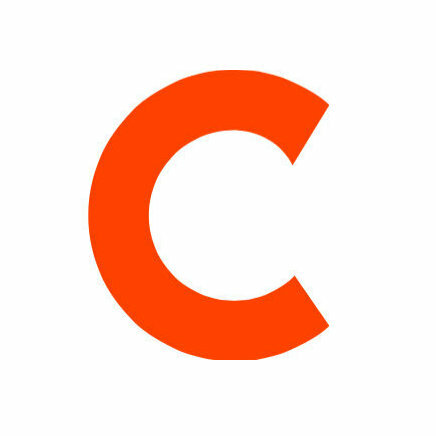 Lastly, Bob Allen will move from his position as senior editor for Crain’s Detroit Business and editor for Crain’s Michigan Business to a corporate position at Crain’s on October 1. 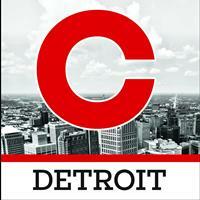 For more business news out of the Motor City, follow Crain’s Detroit Business on Twitter and ‘Like’ on Facebook.